I purchased these insoles to replace the standard thermal set in a pair of Boroughs. This was a wise decision as the Performance Insole has significantly less thermal retention but still provides much needed wicking and a little bit of padding. 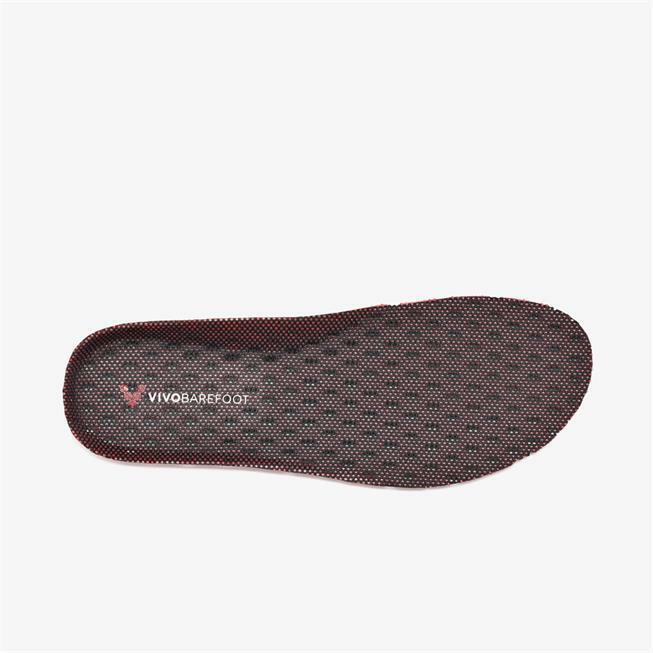 If you intend on using your Vivobarefoot shoes in an active setting, give these a shot. They fit true-to-size at size 12 in the Boroughs. Not to thick that it crowds your toes/feet, yet it adds just enough protection/cushion/warmth for walking on unprepared and cold surfaces.